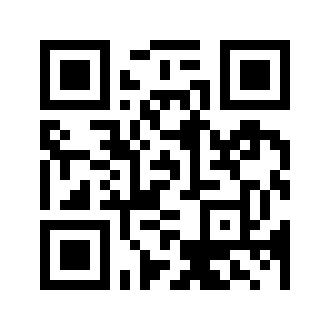 Scan the QR code with your mobile device and use the optics calculator on the go! The optics calculator allows for a precise determination of the object surface size in question. Using your data concerning the optics as well as the distance from the measuring object, measuring field dimensions, pixel size (IFOV) and 3 x 3 pixels (MFOV) are determined, thus enabling you to position your Optris PI / Xi thermal imaging camera in the best possible way to avoid measurement errors. For optimal measuring results, we recommend the 23° x 17° optics for the IR camera optris PI 230 and the 41° x 31° optics for the optris PI 200.